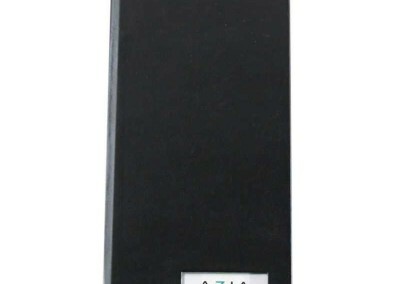 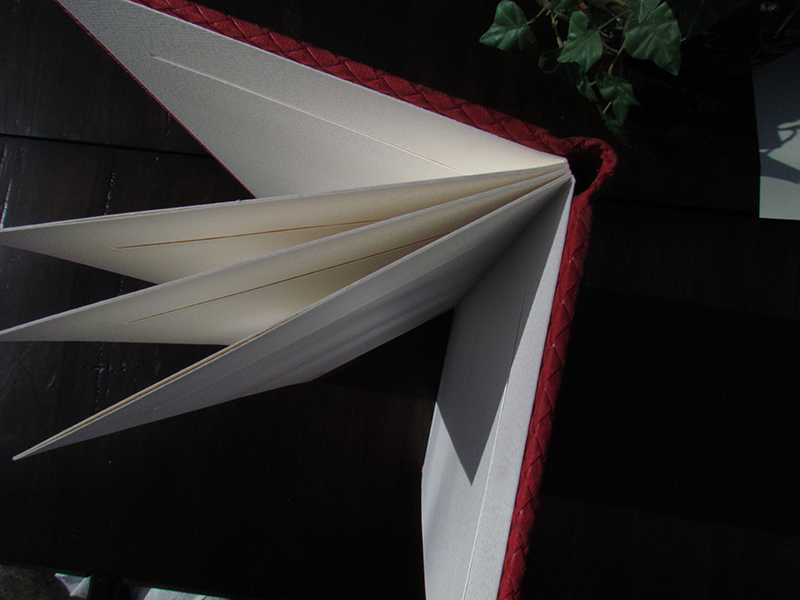 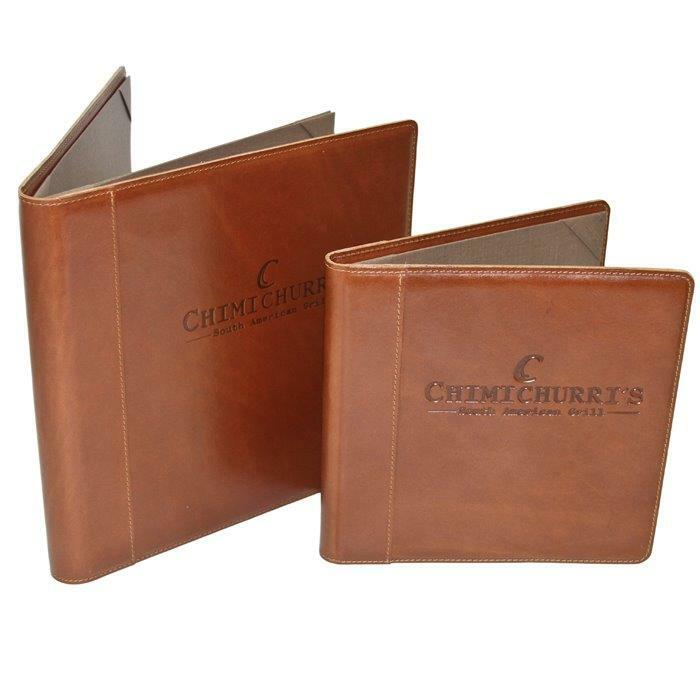 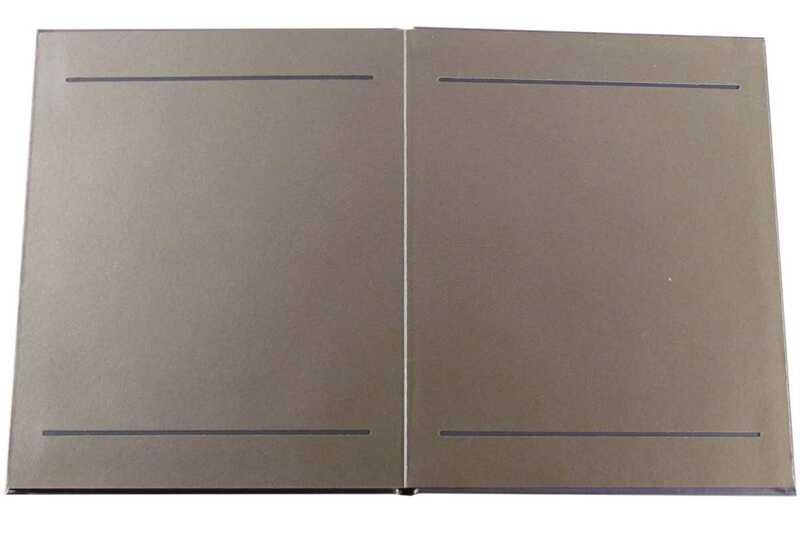 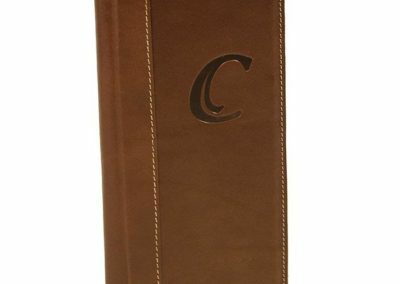 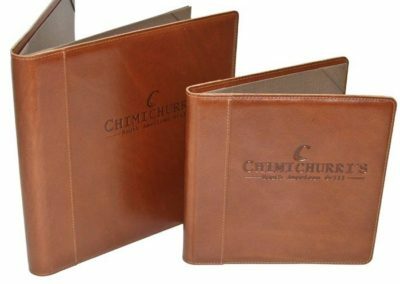 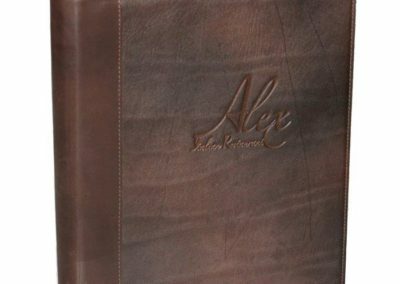 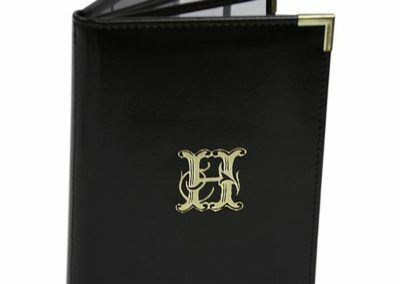 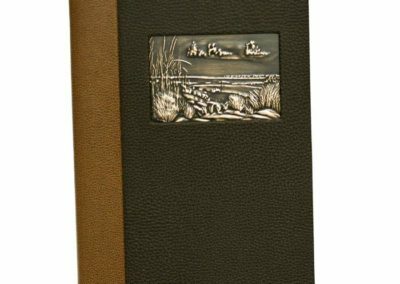 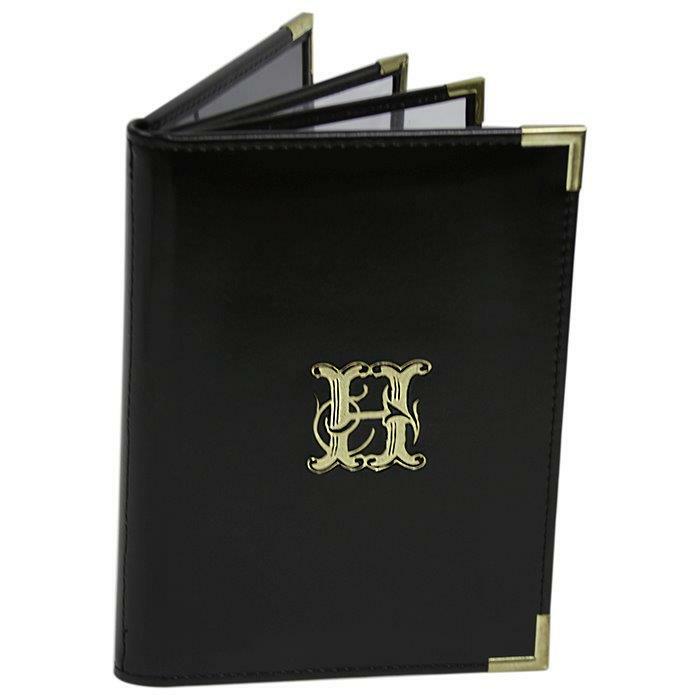 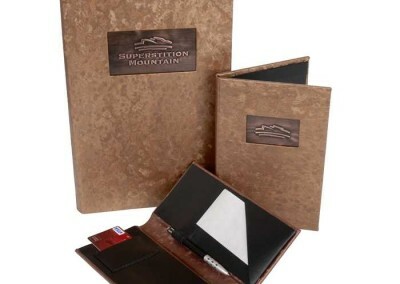 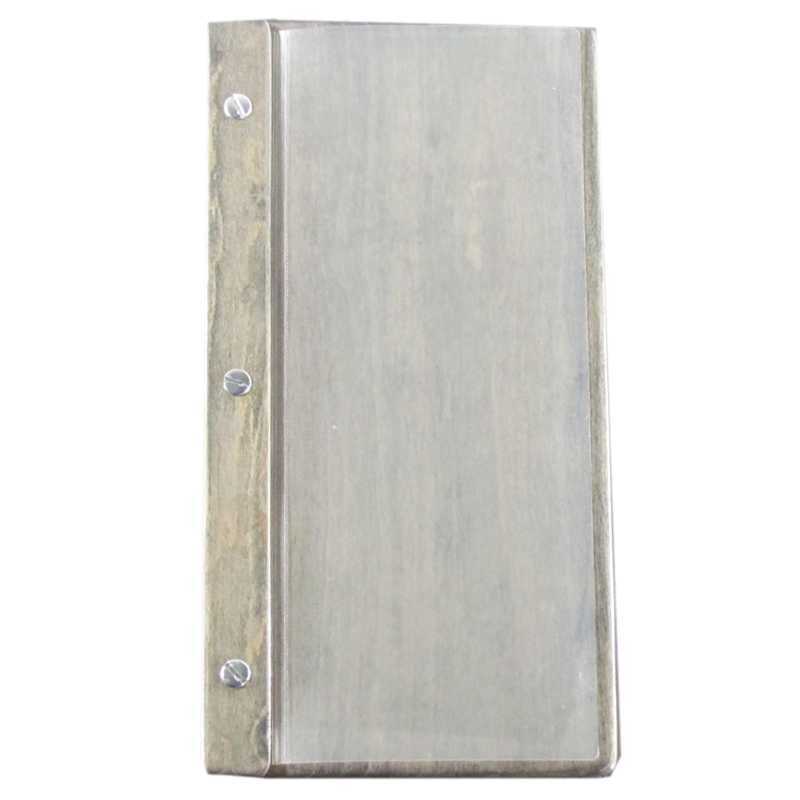 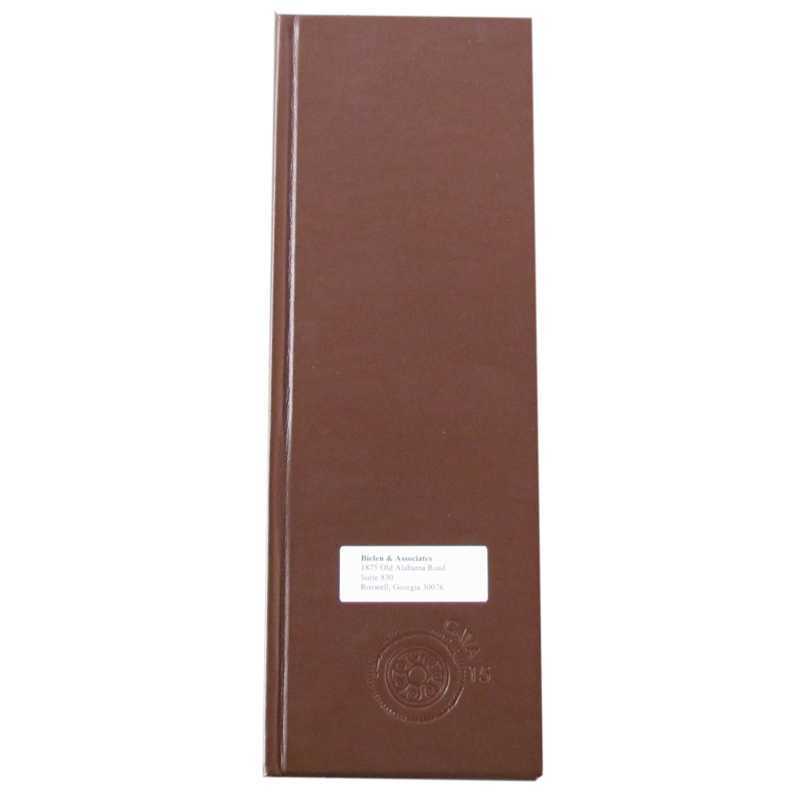 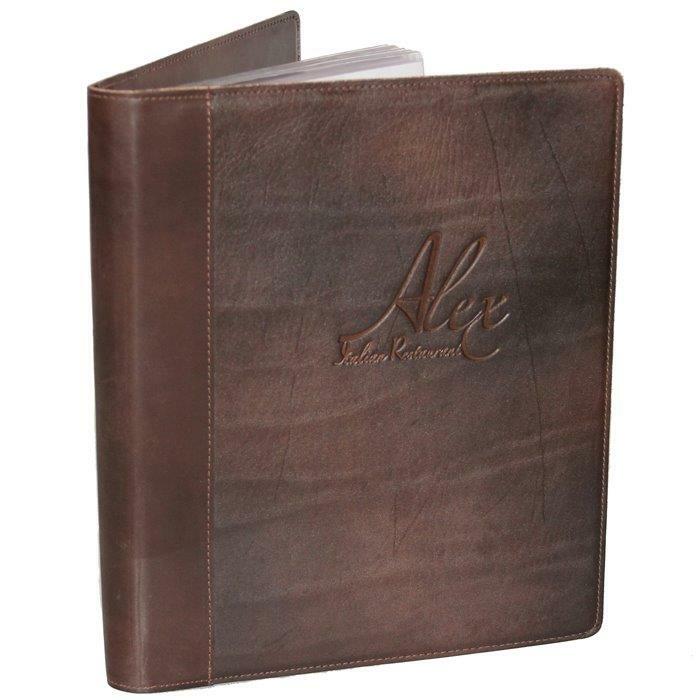 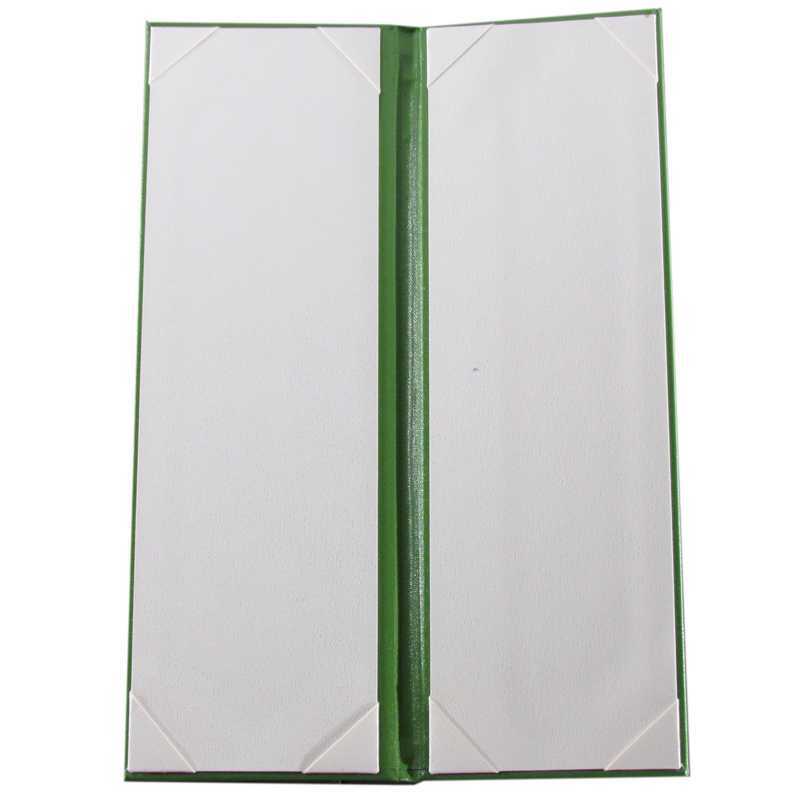 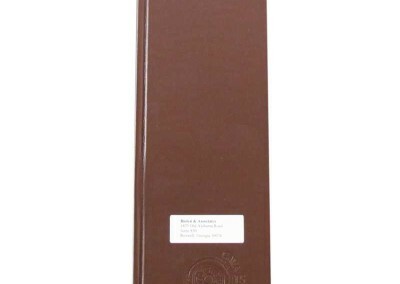 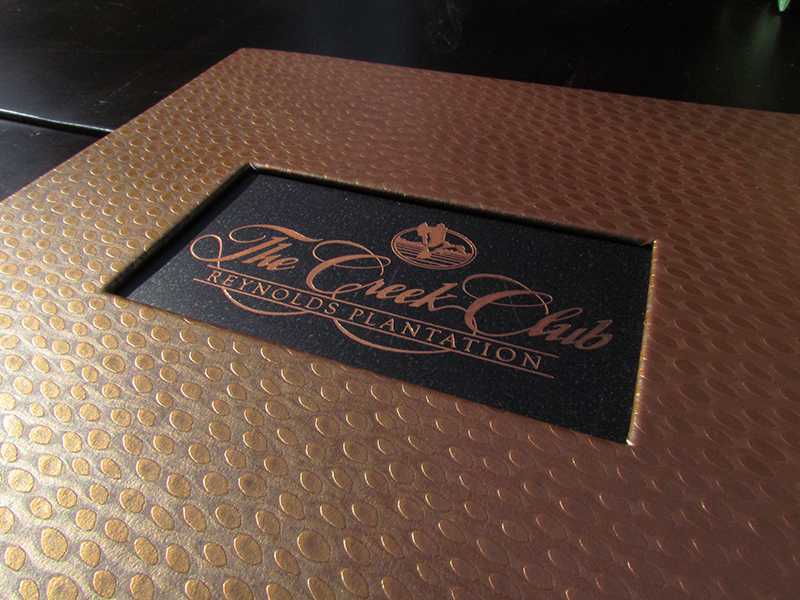 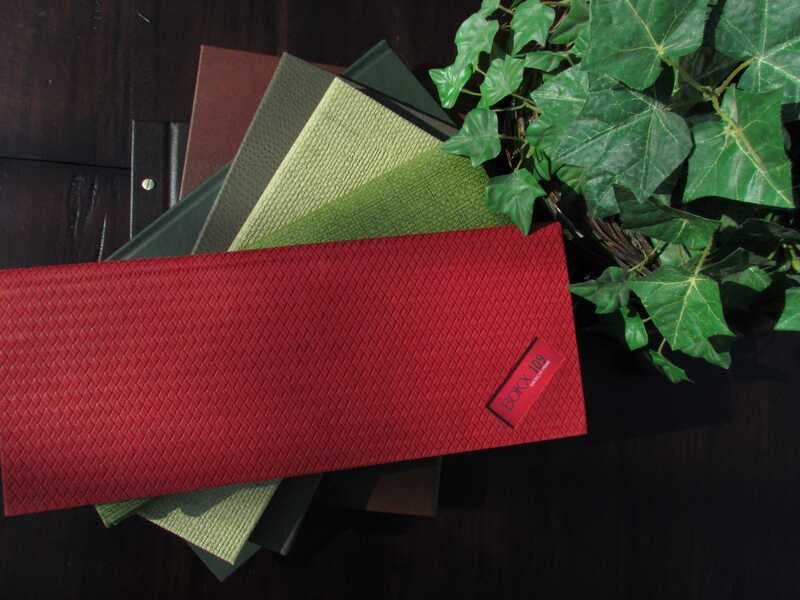 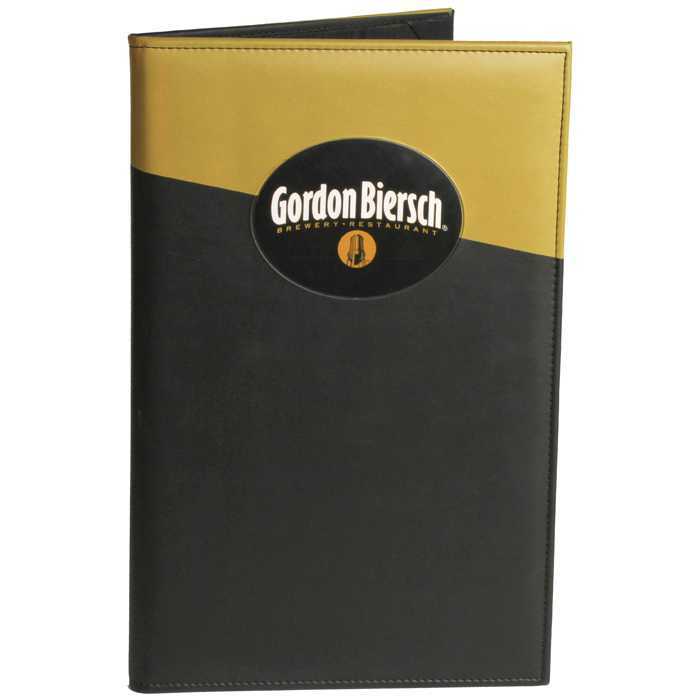 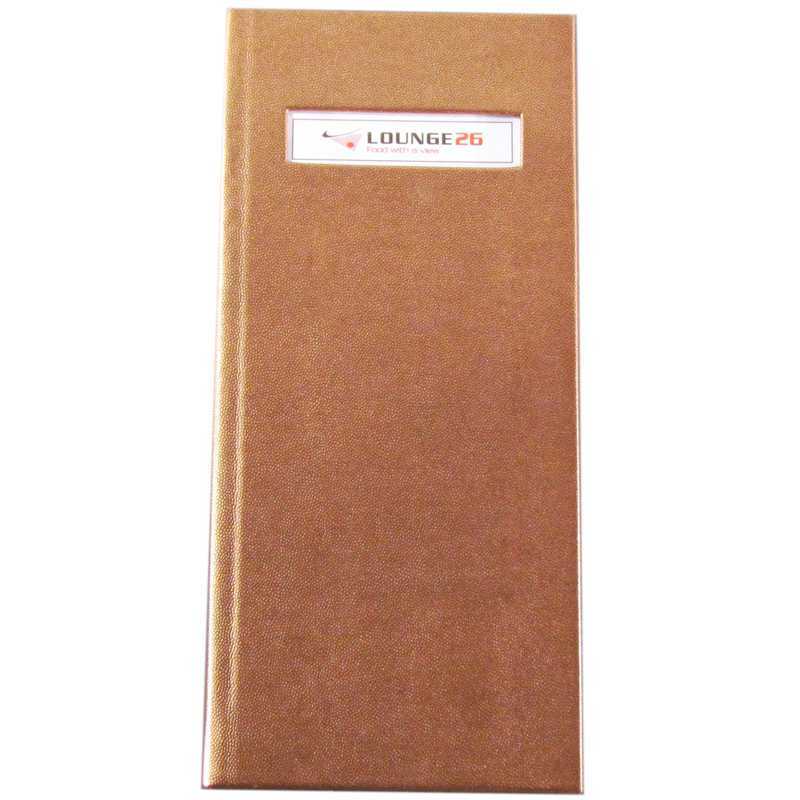 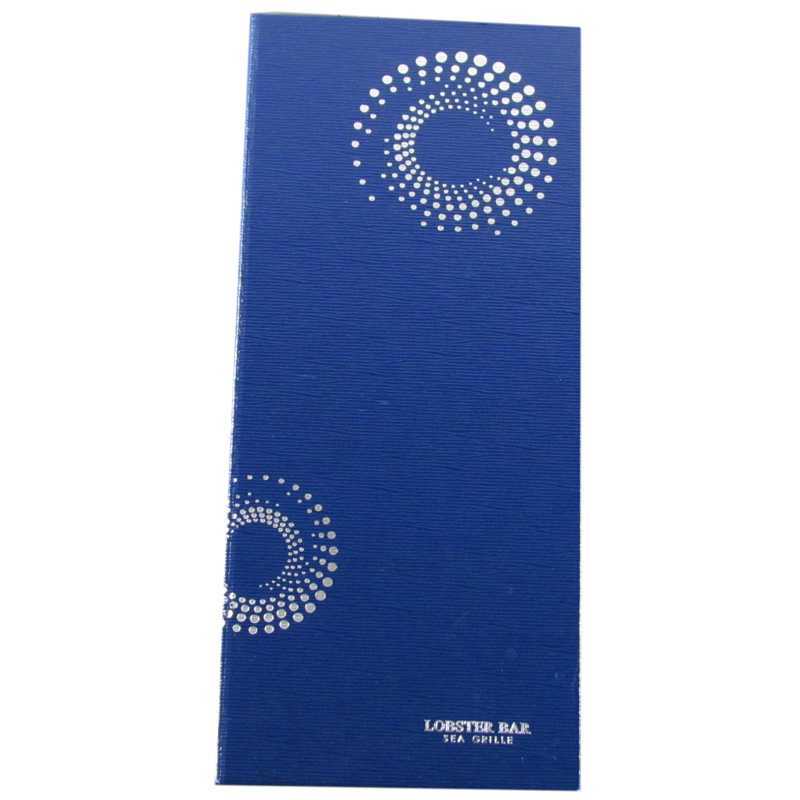 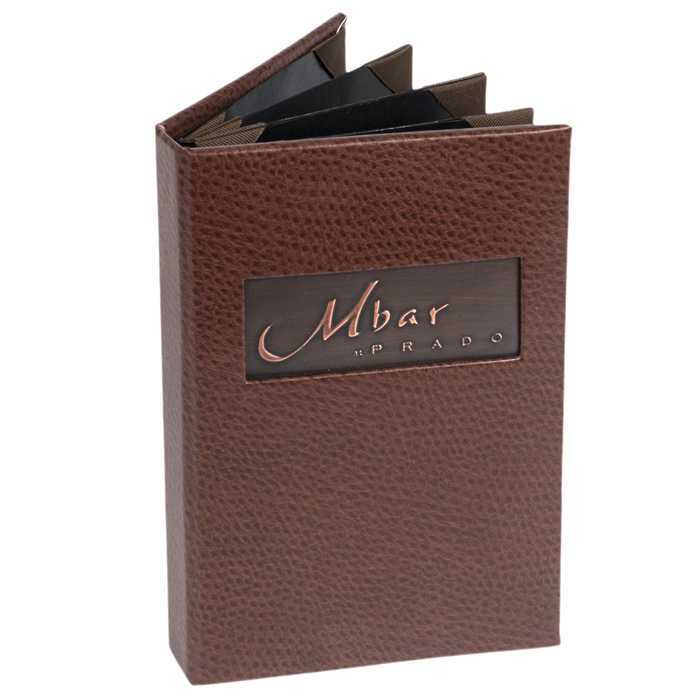 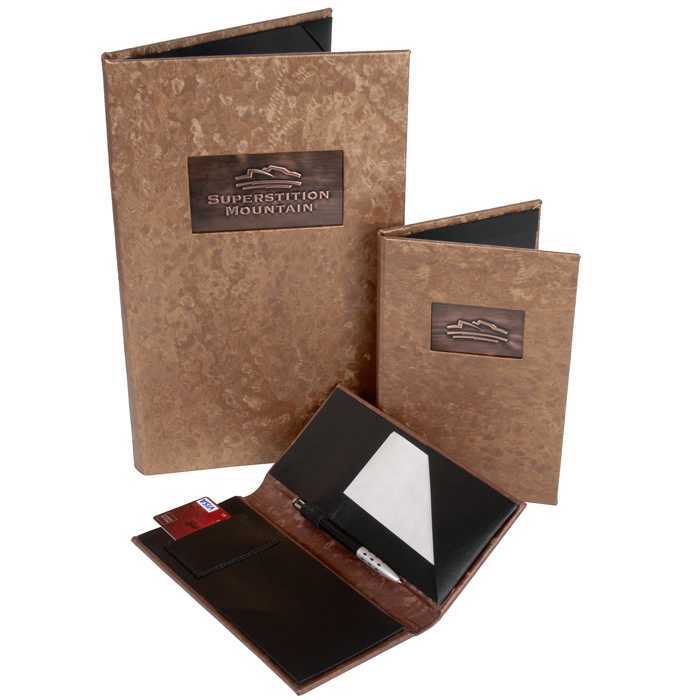 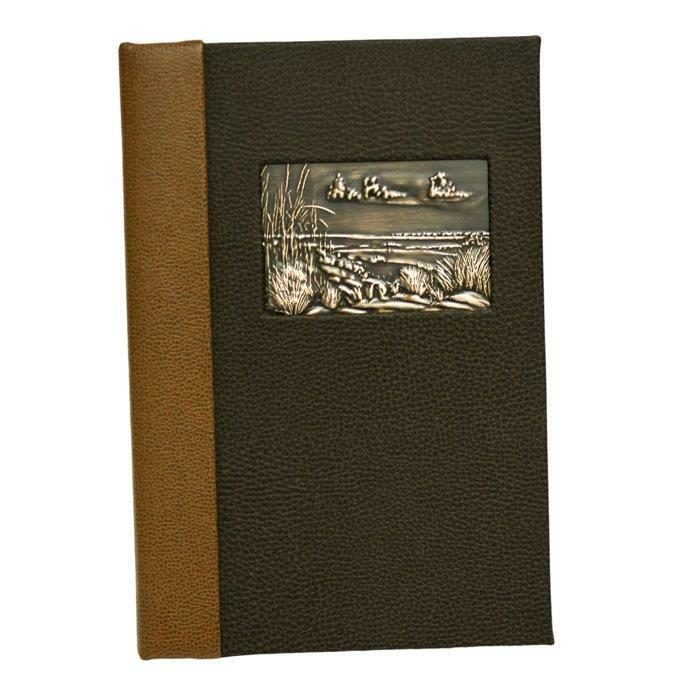 For an upscale look and feel to your menu try a custom menu cover, or leather menu cover, or perhaps a metal menu cover would fit your needs. 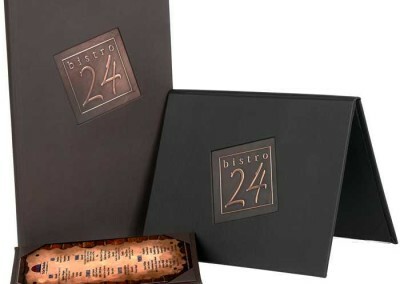 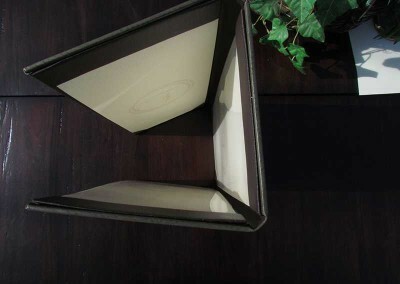 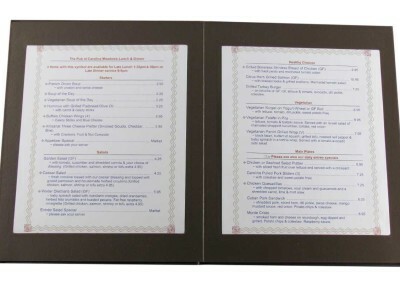 We also design wood menu covers. 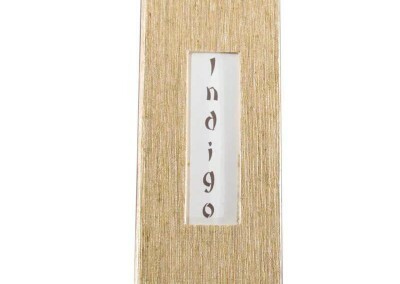 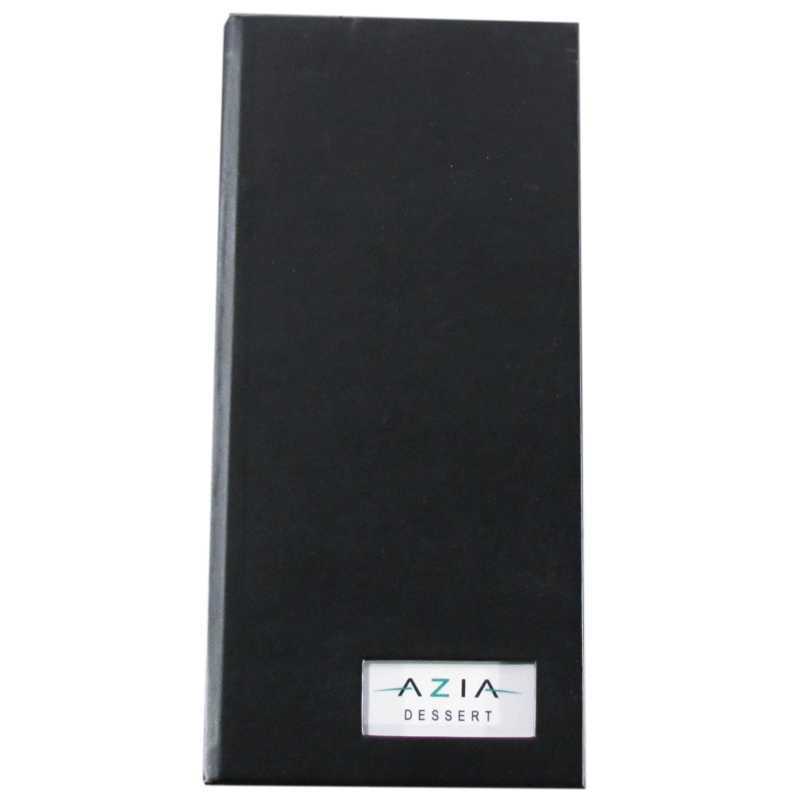 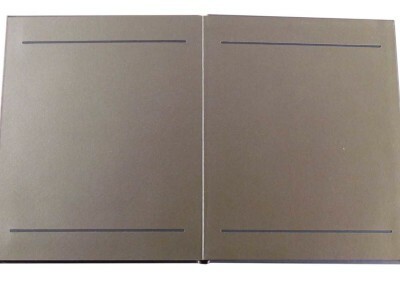 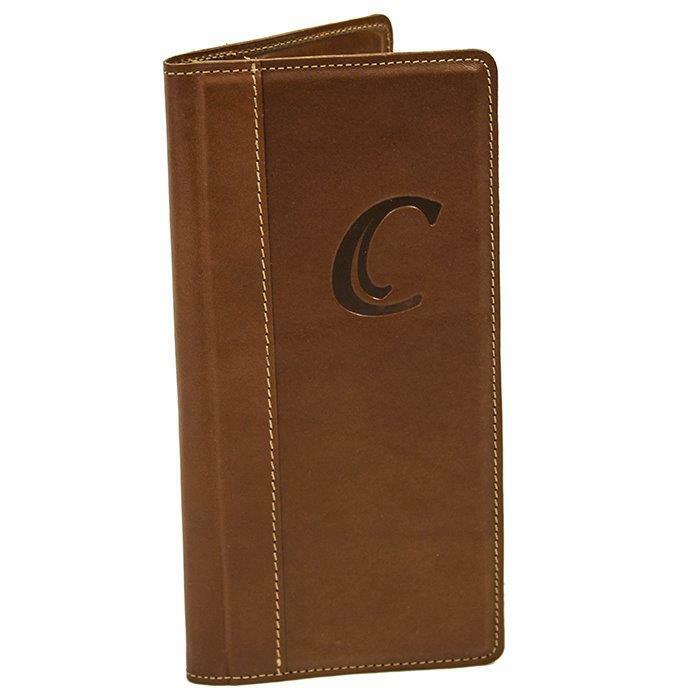 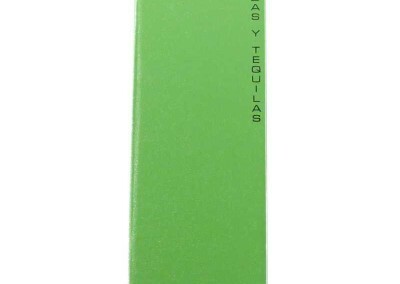 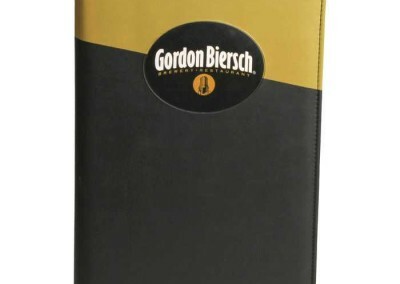 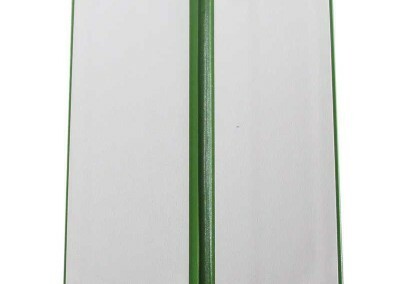 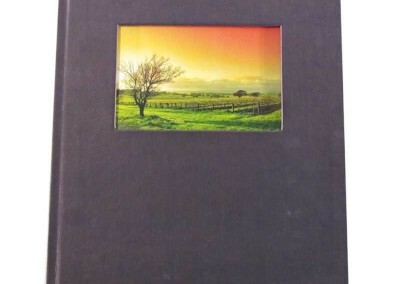 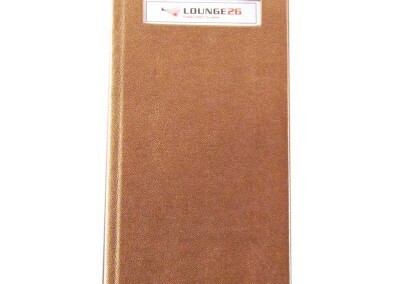 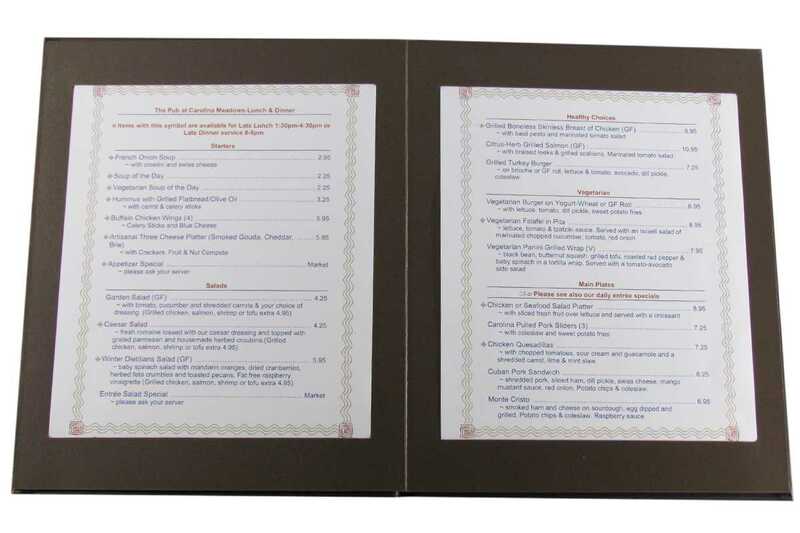 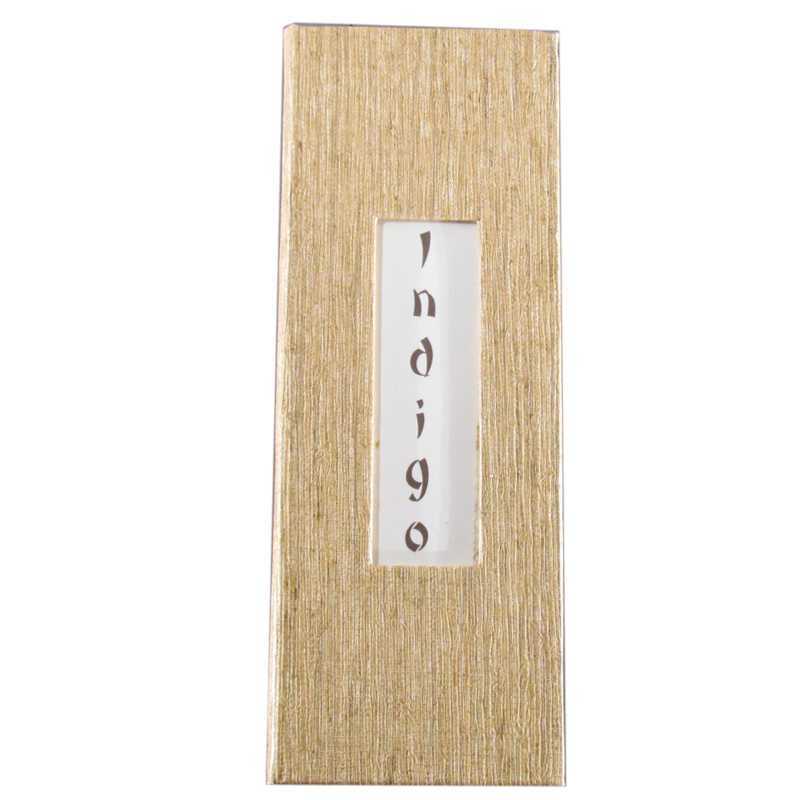 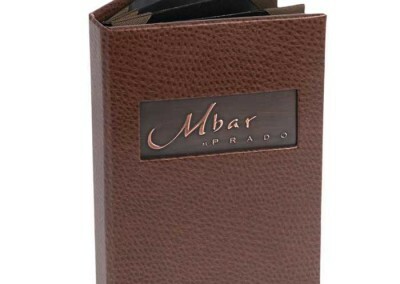 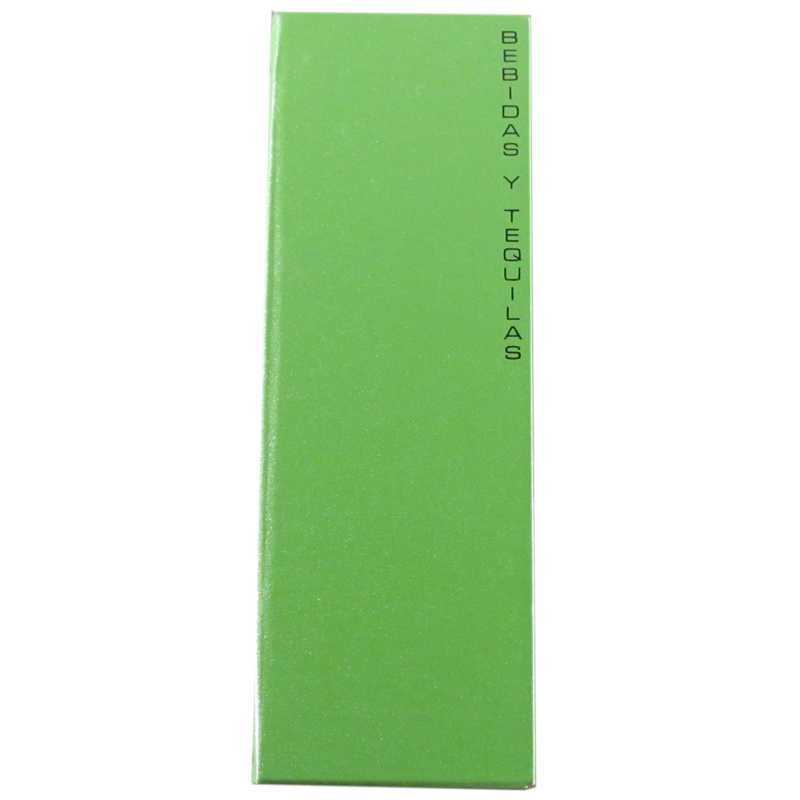 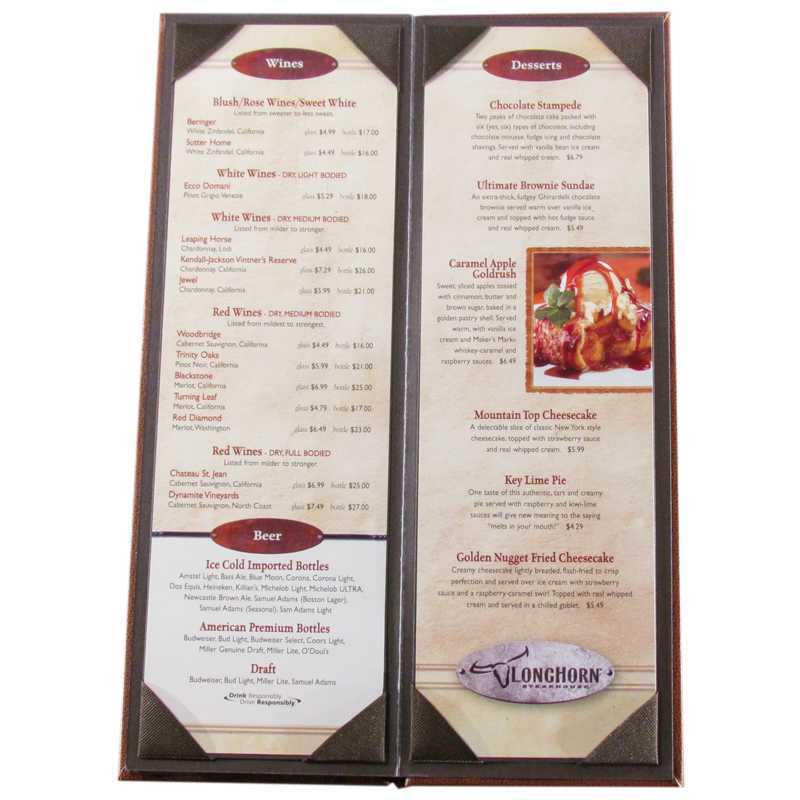 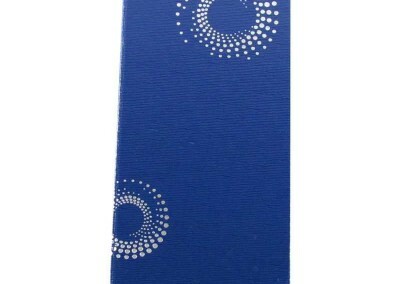 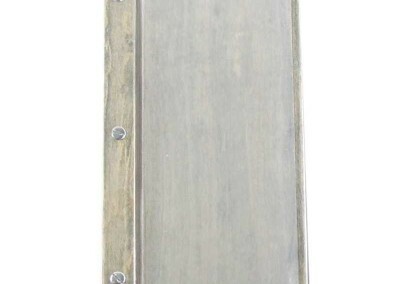 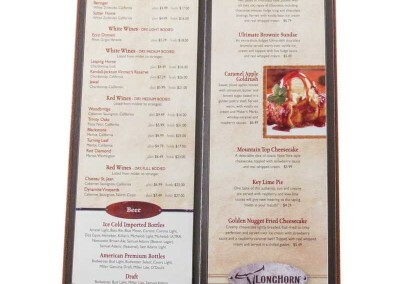 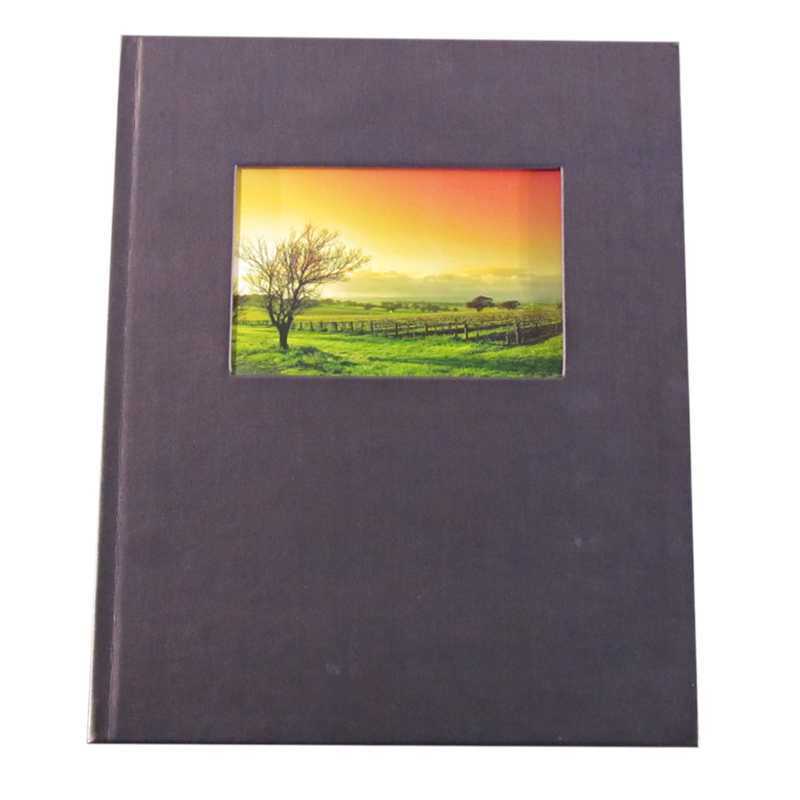 Custom menu covers can be designed to coordinate with any decor. 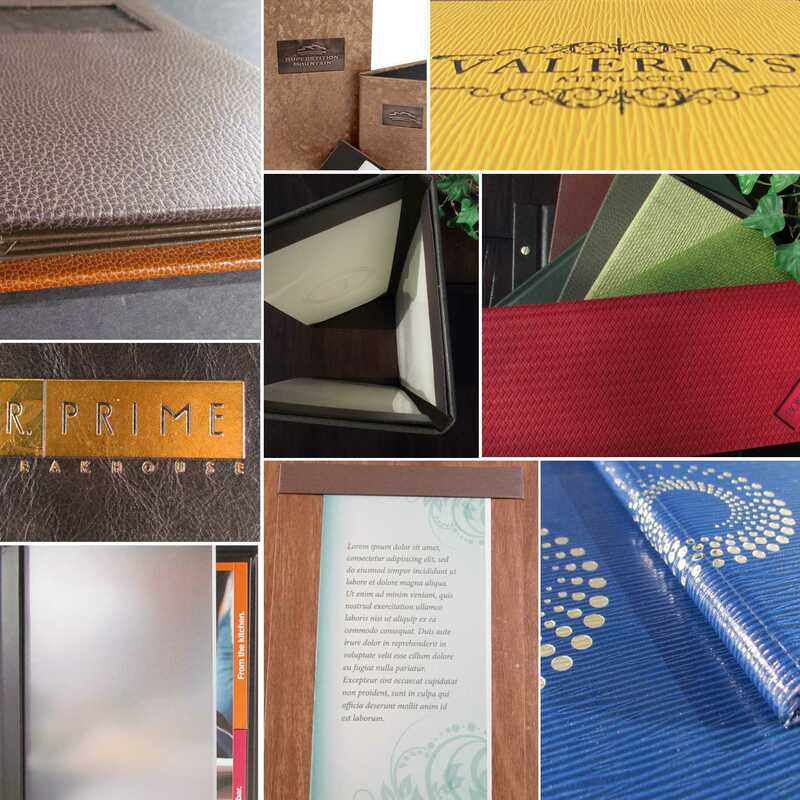 We take every aspect into consideration when we create the design.